The Great Firewall of China (GFW) blocks millions of Chinese citizens and travelers from accessing Facebook, Google and other important websites. With a VPN you can circumvent China's Great Firewall and escape Internet censorship, leading to a more open and free Internet experience. When you download VyprVPN, you can bypass censorship in China. VyprVPN gives you the option of choosing between multiple VPN protocols, including Chameleon, our proprietary technology that masks VPN traffic and defeats VPN blocking so it is less susceptible to China's DPI (deep packet inspection). 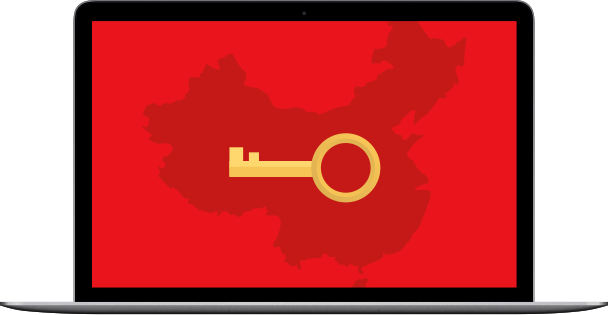 China's cybersecurity laws allow for surveillance of online activity and information. Don't allow the Chinese government to spy on you or invade your Internet privacy. With VyprVPN, the best VPN for China, your Internet connection is encrypted so your data and private information remain safe and secure. 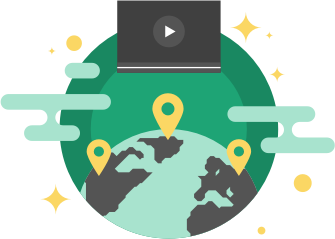 You can choose to connect to any of our 70+ global server locations across the globe to encrypt your Internet connection. Once encrypted, your communications, data, browsing activity, online searches and other information will be secured and not visible to the government or anyone else. 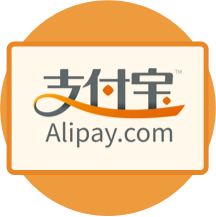 VyprVPN is proud to offer Alipay, China's leading independent third-party payment platform. VyprVPN also supports other payment methods, giving you the freedom to choose how you make a payment. With VyprVPN, you can rest easy knowing that your privacy and security will never be compromised. Sign up today and experience the difference!